From concept to completion and from design to postage, Sharp Printing is the place to go for all types of postcard mailing and direct mail design. With more than three decades of experience with custom postcard mailing and print direct mail, Sharp Printing is the one stop shop for businesses, nonprofits, churches and governments in Fishers, Indianapolis, Carmel, Noblesville and surrounding Indiana communities. 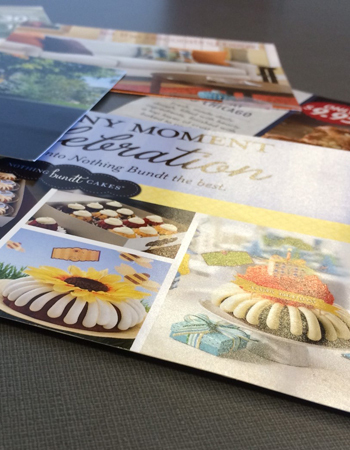 From standard sizes to jumbo postcards, we can design, print and mail your next direct mail piece. Custom mailing lists are available for you to reach a targeted audience. Get started by supplying your file or let our designers create a direct mail print piece for you! If your project qualifies for a bulk-mailing discount we pass the savings on to you! Call us or stop by for your postcard mailing and postcard printing needs.